Why does man exist? In the gears of reality and eternity there is a very promising reason. And the perspectives from which it is told includes that of a profound individual. He is a most powerful extradimentional being that has been around for millions of years. The ultimate in beauty, wisdom and power. His stank is glorious to himself and the order is thrilling to others across the universe. He is now pitted against one Thomas Hankins and those like him, in the End of Days. 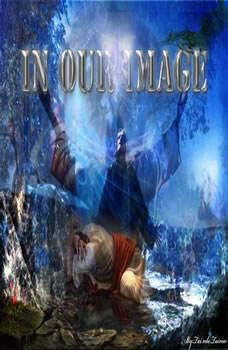 Between the beginnings of this powerful being and his battle with man, many questions are answered in this epic Drama. Questions like: How can you have free will and guarantee order and proper conduct; why you were born; what are UFOs; why do good people suffer bad things and what is the ultimate destiny of all things.